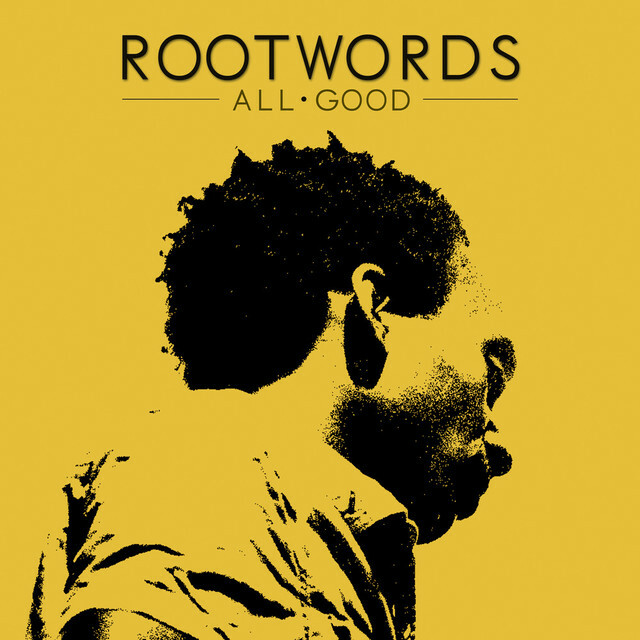 The single “Django” is from the All Good Ep by Rootwords . Inspired by the 70′s blaxploitation films, this video (directed by Charles Meuwly, and edited by Ganz Hq) is a trip back in time to a place where money, women, corruption and (of course) love make the world go round . So, sit back, relax and let your mind travel while you watch this brand new flick at the bottom of this post. Rootwords is an international artist born in the U.S, of Zambian origin, who found his inspiration from the diverse experiences he gained around the globe while growing up as a teenager in Switzerland and during his college years in England and Australia. At 16 years old, Rootwords immerses himself into the HipHop scene by participating in the many freestyle and open-mic sessions organized by Colossal Crisis. His talent in rap improvisation is quickly recognized and he is encouraged to pursue music by his peers. Rootwords soon realizes that he could leave his footprint in the HipHop movement after discovering Eminem, an accomplished U.S artist with a unique flow and identity. A few years later, Rootwords is invited on stage by Common during the world famous Montreux Jazz Festival, and seizes the opportunity to impress the artist known worldwide for his conscious lyrics and music.